I suggest adding the opportunity to restore old fences around the house or build new ones if the old fence was not there or was broken. I saw small protection in vidoe on kikstarter. There was only barbed wire there. I think it's not enaugh. It would be cool if we can build high-grade fence. I remember about never free building. And I don't tell about building a fence everywhere you want. No. Only restoration of the fence where it was. Or make some rulles for building fence: where, what, how. Zombies can break the fence or to knock it down with the pressure of a crowd zombies. Attack on the house can be divided into two levels. The first level is a fence, the second level is the house itself. To build a fence, you need to cut down trees. Make strong poles and boards (as in the trailer). By protecting the house with a fence you can plant a small garden on the territory. More bigger and more better than potted plants in the house. But it will be more at risk if the zombies break the fence. And this will require more care. More risk, more work, but if successful, a huge crop. 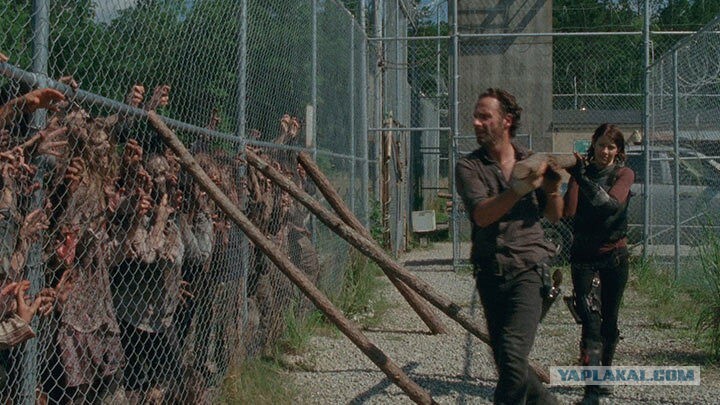 Hey yeah good idea, Fences do tend to slow zombies down if strong enough can stop a large hoard. Building on your idea, ancient fortresses were almost composed of fences. Think of how the Celts of olden days would fortify their clan villages with wooden posts. A sort of fortification used since many years ago. Fences could become quite defensible craftables requiring alot of resources with a good payoff. Translating that to modern times, could mean large concrete slabs. That would depend if JB and his team wanted to get into lite building crafting for specific reasons. I really like the fences idea tho. Electric fences is another idea, also a funny idea for pvp players that get a little curious. Dont whiz on the electric fence. Electric fences make sense for protection from zombies too. In this case, the generators will make more sense. About the wooden pillars and the fence. I thought about it because in the game we can cut down trees. But I did not see an interesting application for them. Only strengthening the windows. The fence can also be strengthened with plywood sheets or metal. How high thou, waist or head height?. Mechanics of fence destruction are necessary. If the fence is with human growth, then the zombies can climb over it or a crowd of zombies can knock it down. 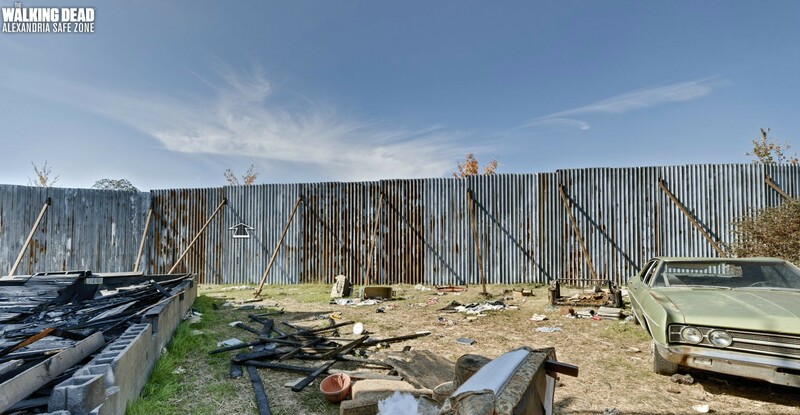 If the fence is high (2-3 meters), then a crowd of zombies can make holes in the fence, break down metal shields, plywood panels, knock down a fence. Or dangerous zombies can climb over the fence.